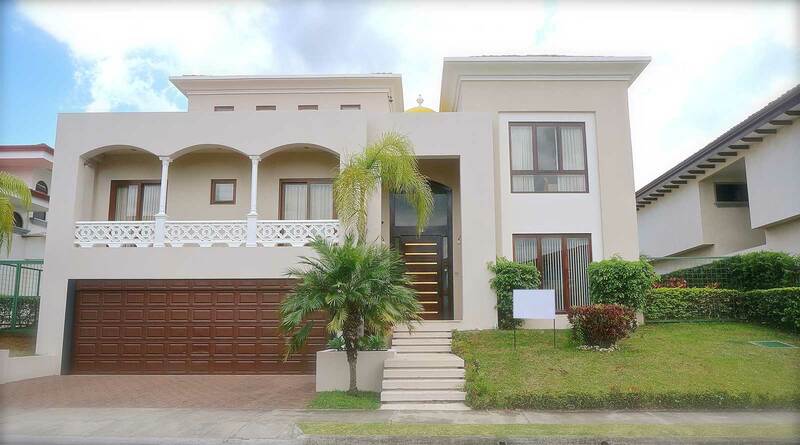 Art Guzman and Properties in Costa Rica have listed, sold and rented many real estate homes and lots in Hacienda del Sol since 2008. We know in detail all related information about this community, it's advantages, regulations, present and future improvements, and most important, it's current available inventory, which because of it's exclusive nature, it will not necessarily be found on regular or popular listing sites. 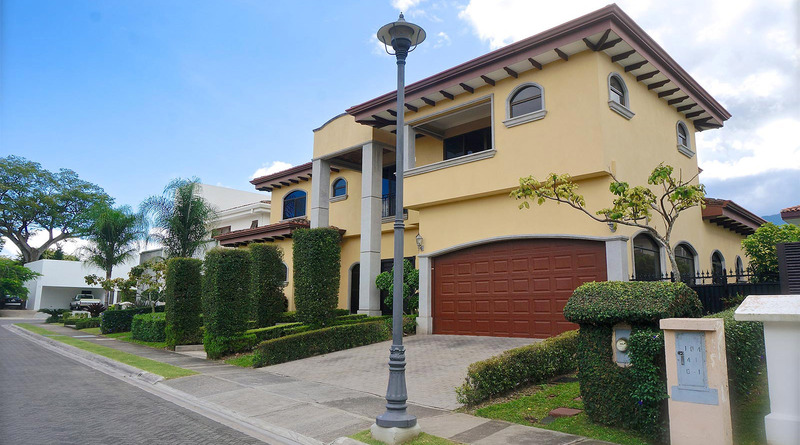 Contact us to schedule a comprehensive and professional showing of all available properties in Hacienda del Sol according to your needs and budget. Properties in Costa Rica consistenly works to find the best possible solutions to the real estate needs of our clients and investors. Our team follows clear procedures, keeping our clients up to date about the process so that they always know they are in good hands. Your investment is safe with us, and we want you to feel secure in that knowledge. That's why we will always provide the utmost quality of service, discretion and effectiveness. Our company is composed of a committed group of experienced Real Estate professionals with several different backgrounds. We strive to provide our customers with a unique satisfactory experience, and with this objective always in mind we are constantly improving systems, training and developing our team so we can deliver the top class services our exclusive clientele deserves. We also consult with attorneys, architects and engineers that can help our clients accomplish any property or investment goal. When working with buyers, we understand that any kind of real estate purchase is a major decision. That's why Properties in Costa Rica's team will provide you with objective information that will give you insight into all of your options. You don't have to take our word for it; our track record with satisfied customers speaks for itself. For sellers, we offer access to extensive confidential lists of prospective buyers as well as proprietary websites focused on just about every kind of specialty property imaginable.These resources allow us to sell anything from a luxury home to a business opportunity as fast as possible. We also work with some of the largest real-estate organizations around the world, maximizing our resources as well as our exposure to potential buyers.